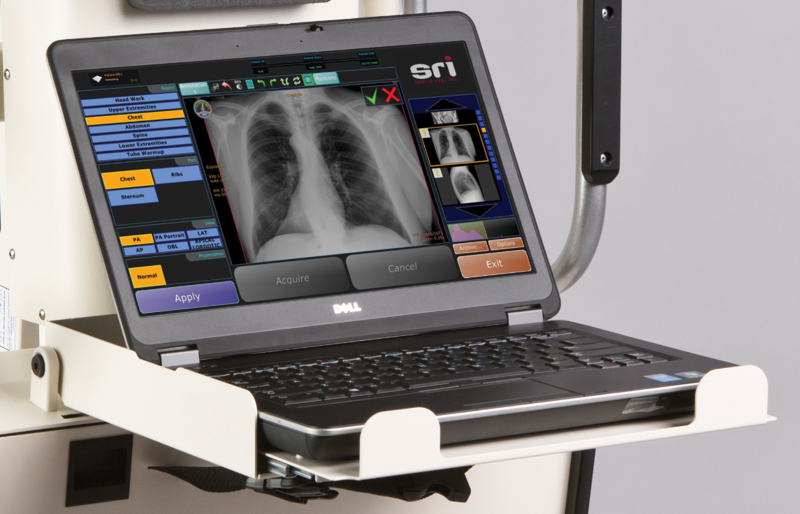 Source-Ray’s digital systems are available with Gadox, or Cesium DR Panels, with image processing software that provides fast easy to use archive, print and send tools. 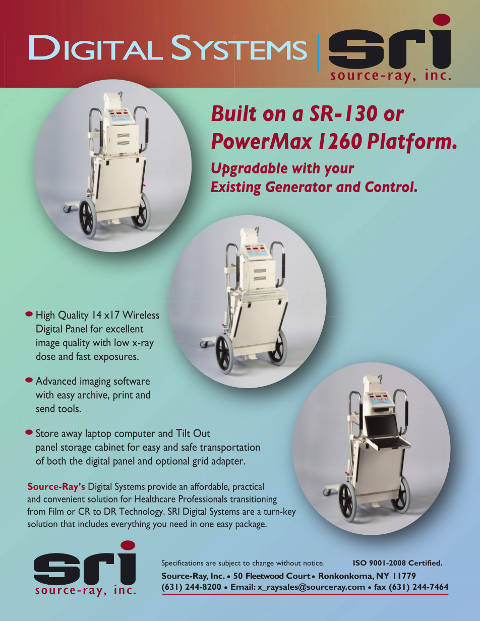 Source-Ray’s digital systems are designed for fast, easy Radiographic Image acquisition, and for uncomplicated transmission and storage of the digital image. 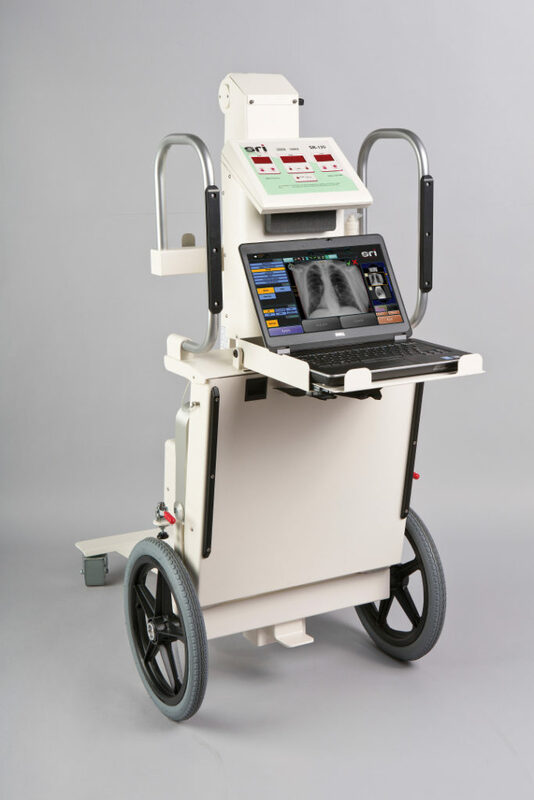 Digital Systems are built on either the SR-130, or PowerMax 1260 platform (reference individual pages for full specifications). 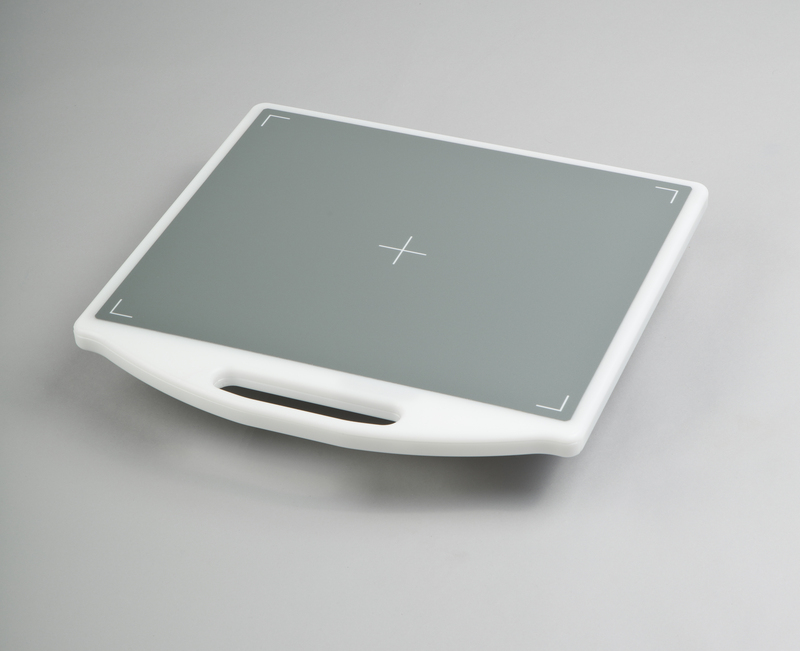 & Modality Work List Software. 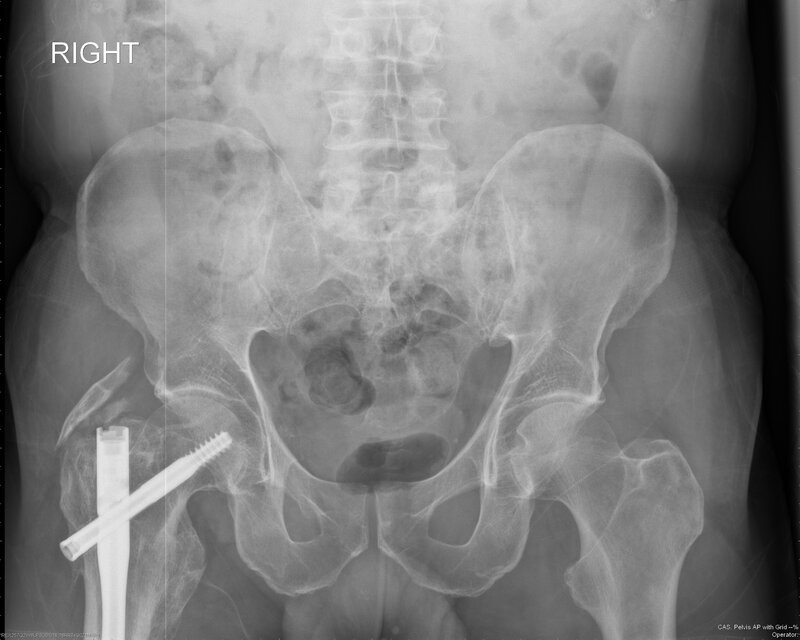 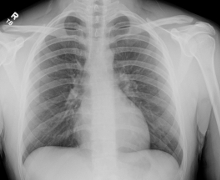 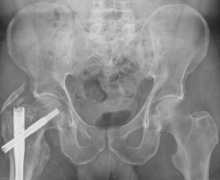 At Teleradiology Specialists, we have extensive experience in interpreting X-Rays from Urgent Care centers. 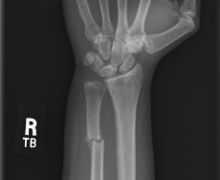 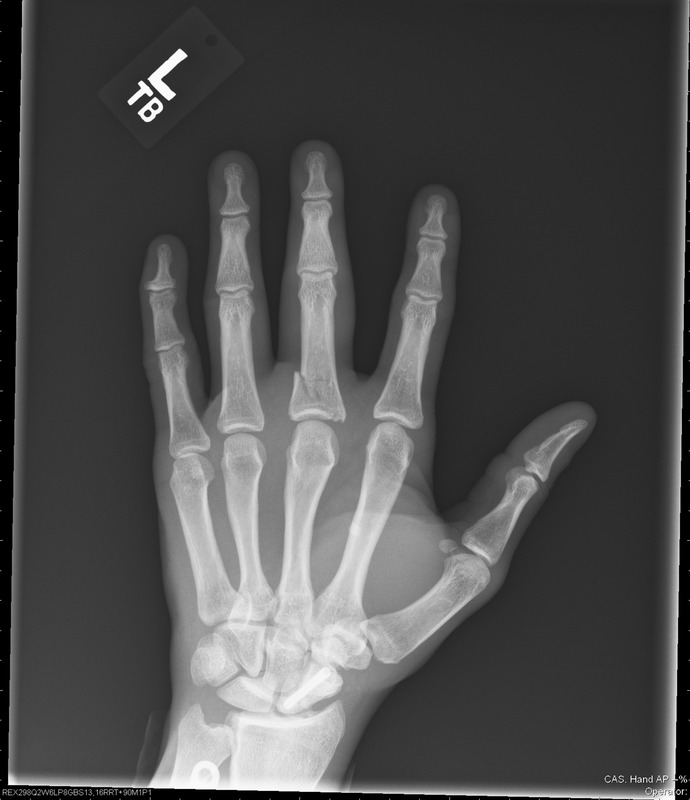 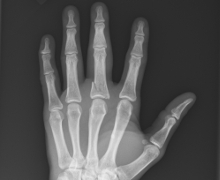 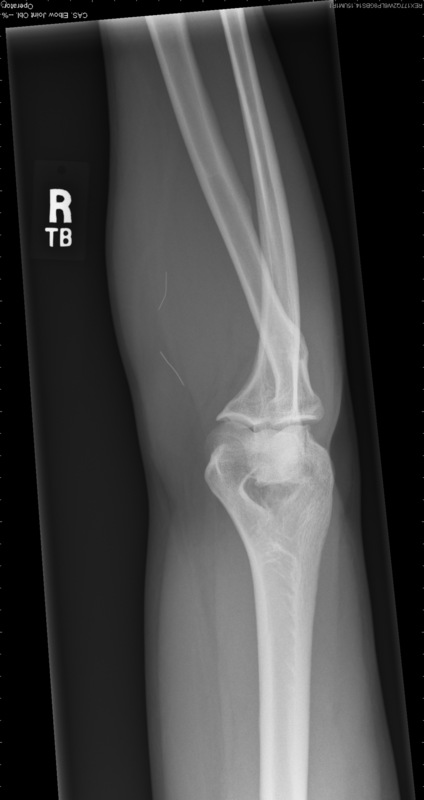 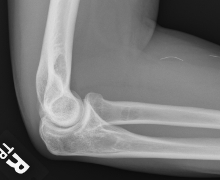 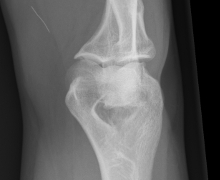 In fact, we read X-Ray images for over 1,000 Urgent Care facilities nationwide. 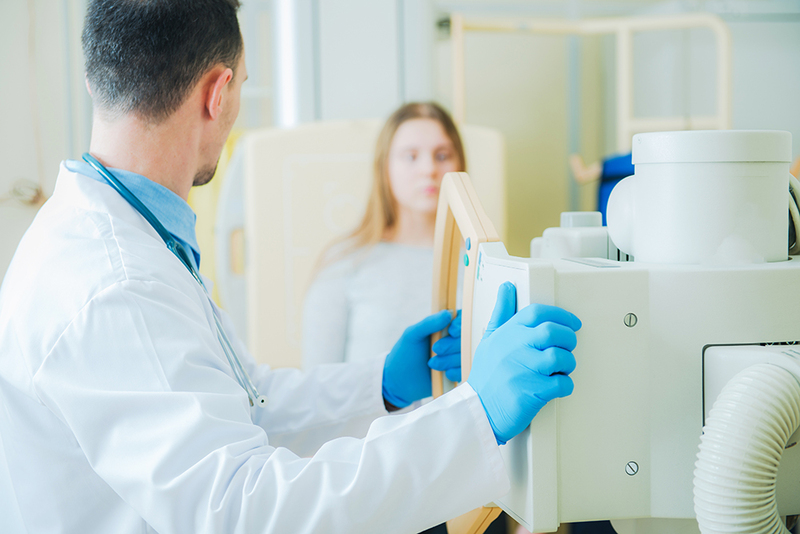 I recently reviewed a series of radiographic images taken on Urgent Care patients utilizing the UC-5000, a new low-power, high-frequency mobile X-Ray system specifically designed for the Urgent Care arena and manufactured by Source-Ray Inc. 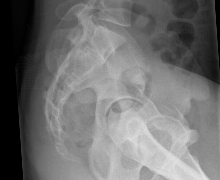 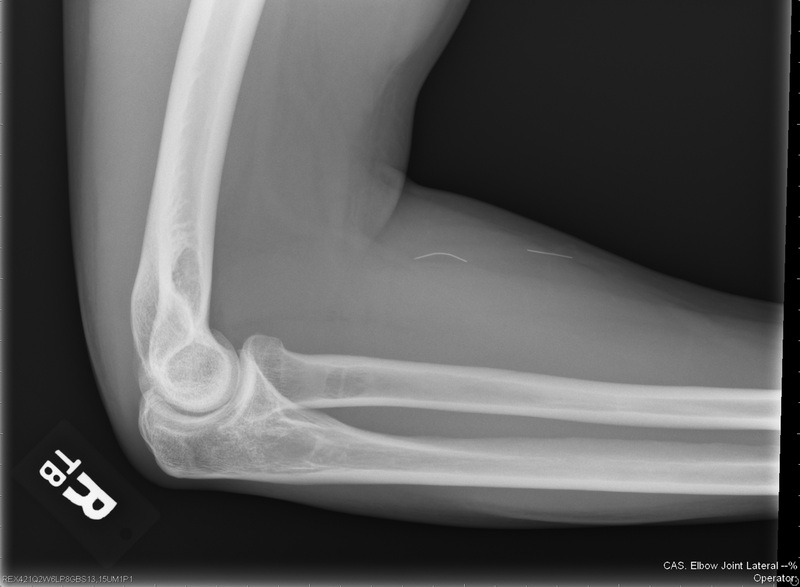 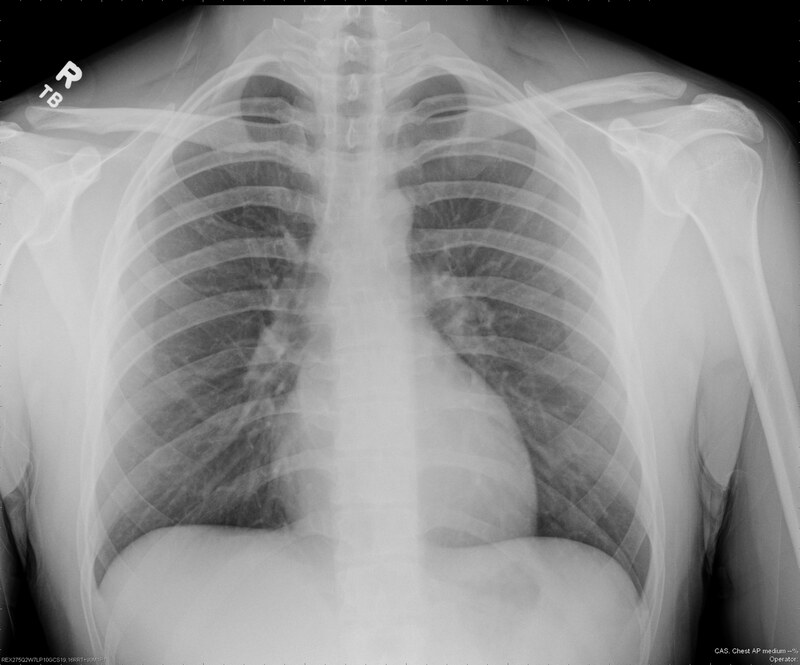 These patient images included the majority of X-Ray exams that are most common to Urgent Care: chest (PA/Lateral), lumbar spine (PA/Lateral), shoulder, and extremities (arm, hand, ankle and foot). 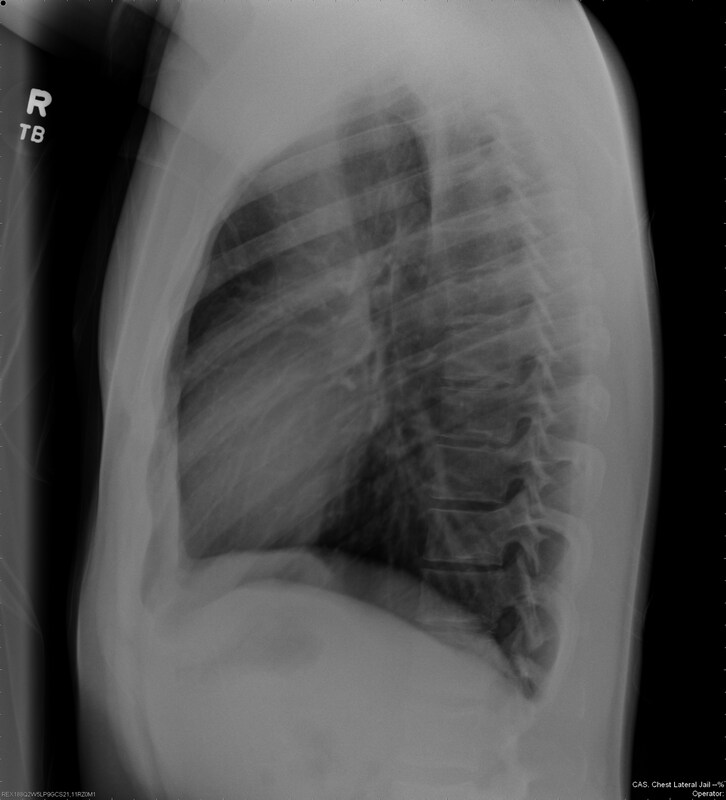 All were direct digital images. 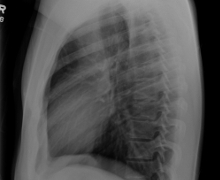 The images were of the highest diagnostic quality. 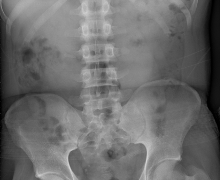 Even the chest and lumbar spine X-Ray images, which were taken on patients weighing more than 270 lbs., displayed consistent resolution. 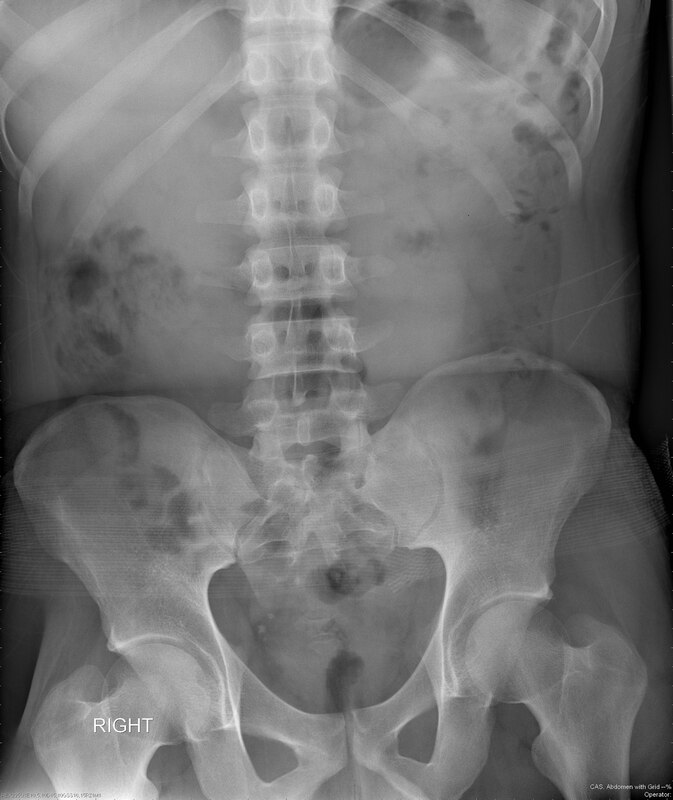 I find the quality remarkable considering the images were produced by a lower power unit. 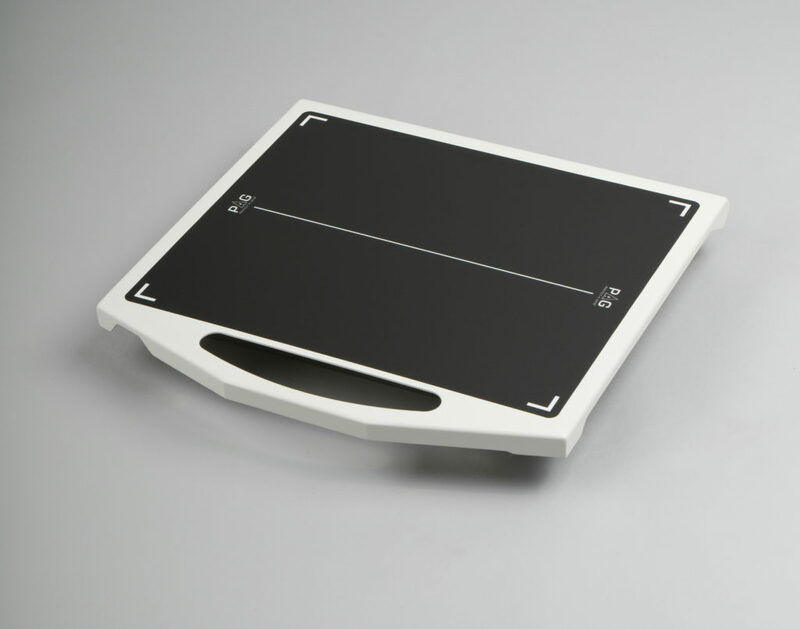 This unit requires only minimal lead shielding and therefore can be utilized in the existing patient exam rooms, making it easier to add X-Ray equipment to existing offices. 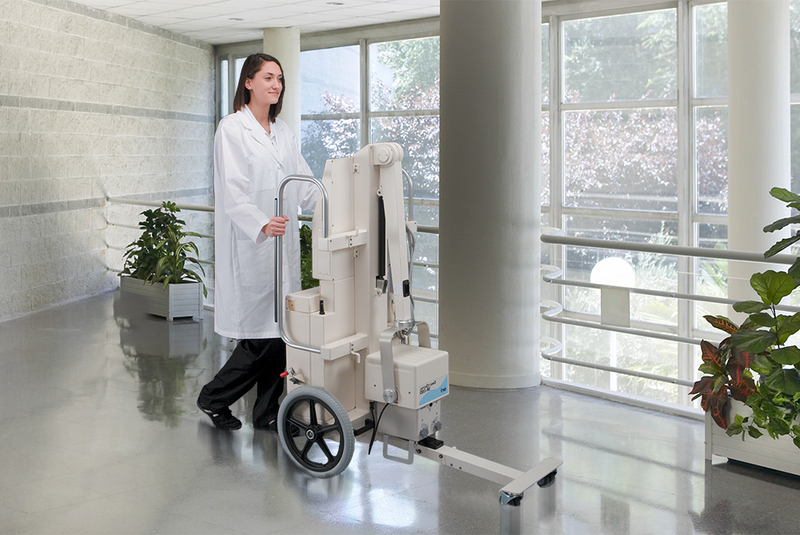 This flexibility, coupled with excellent quality, makes the Source-Ray UC-5000 an excellent match for the needs of the Urgent Care market.